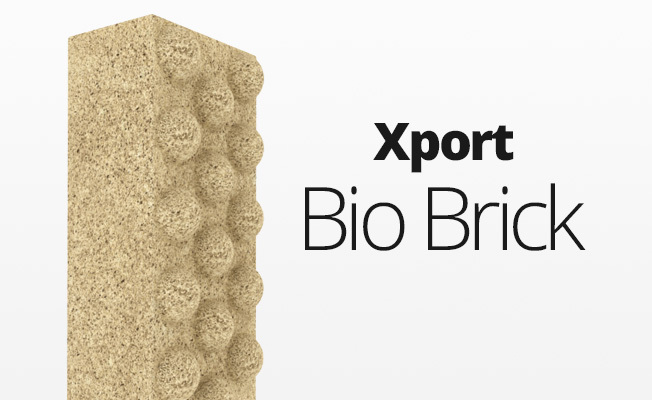 • Establishes biological filtration in new ponds and water gardens. • May be used in summer and autumn to maintain optimal biological filtration potential. • Encourages the growth of desirable plants, thereby discouraging algae. 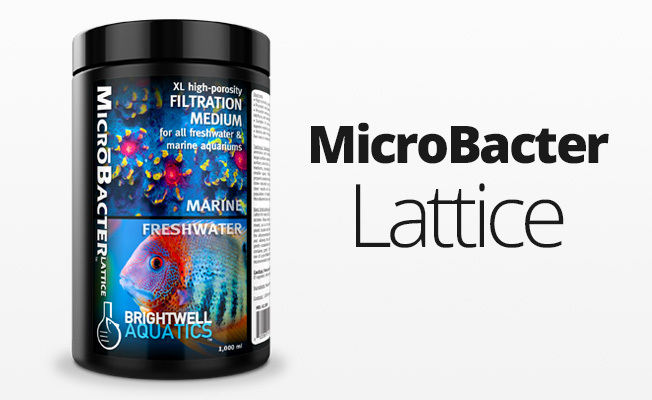 • Improves water clarity (typically within 60-minutes of dosing). • Increases dissolved oxygen concentration in water. • Most effective when water temperature remains above 50° F (10° C). • Particularly useful in heavily-fed ponds. 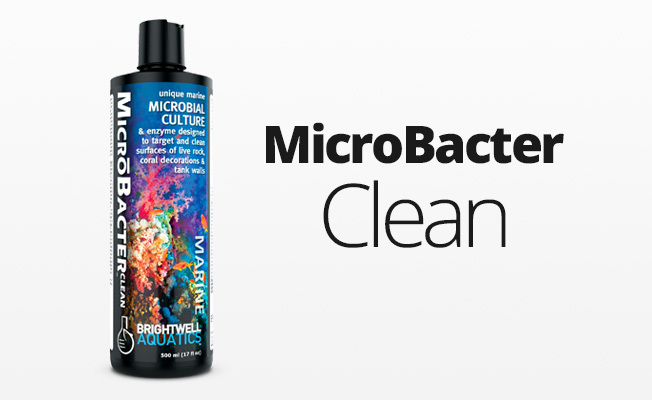 • Formulated utilizing extensive data compiled by microbiologists.